Many employed people would have had occasion to question why society demands them to get up and go to work… on a dark, rainy morning, when staying curled up in bed to finish a book seems heavenly; or past midnight when the computer is reluctantly turned off before another favourite binge-series episode starts. At that point for a fleeting moment the concept of being unemployed might be enviable. But you, actually unemployed, are going through one of life’s most stressful challenges… so we understand that it’s an emotional journey for you. You know that by the time those same people are at work – even on a bad day – they are caught up in another world… people, politics, and the work absorbing their attention… long forgetting that they even had thoughts of not going to work; and not sparing any thought to the many of you being unemployed. 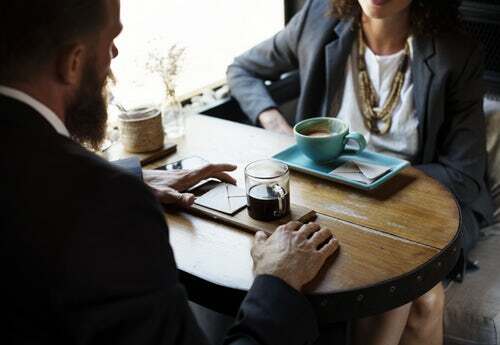 Even when they are moaning about their boss, or disliking the latest proposals coming out… you know they have what you miss… conversations, challenges, intrigue… and a sense of common purpose and togetherness. If you’ve never been employed and despairing of ever finding work, we appreciate how hard it might be for you not yet finding your niche in society. And if you had to leave a job, we acknowledge how hard it might be for you to accept that life in one part of the world has gone on without you. Mostly, we empathise that being unemployed, and job hunting, might make you feel lonely… and that the feeling of loneliness might have started pervading all other feelings… as days just blur into each other. 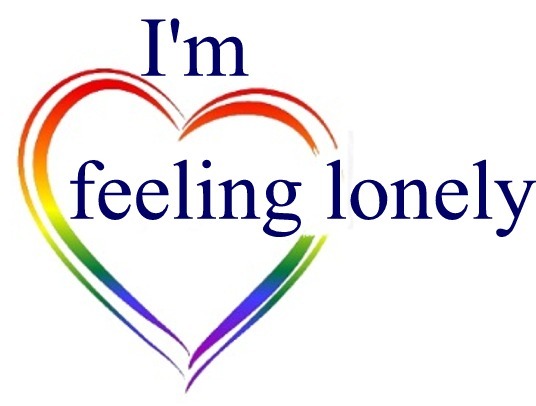 So you are one of the many people who does feel lonely from being out of work, or you know of someone who feels loneliness in this way, then read on. In fact even if you suspect others might be lonely, and they stoically say they aren’t, it’s worth understanding loneliness amongst the unemployed better. ...in your own thoughts day-in and day-out; increasingly hard to stay positive through another rejection. ... if your phone is working because no-one has called you…especially the agency about the job you know you’re perfect for. ... to talk to because everyone else is at work, and you can’t keep interrupting them. ...that you can’t go anywhere because you better not spend any money. ...anyone where you have to fake a smile at the the inevitable ‘so how’s job hunting going?’ question. 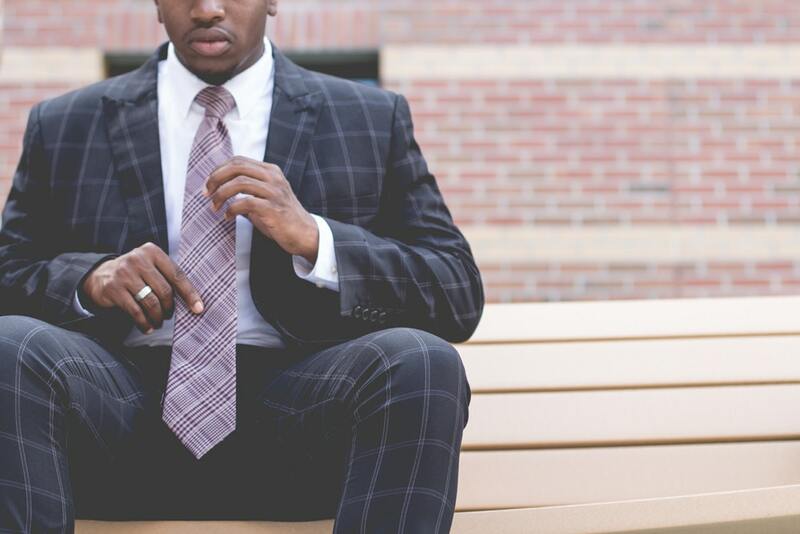 … and in addition to these, you undoubtedly identify with many of the same loneliness problems that employed people in our country have regardless of how happy they are in their jobs. If you are unemployed and feeling lonely, it might help to know you are not the only one. You being lonely makes sense to us when we consider that in the last NZ General Social Survey of the population (aged 15 and above) the prevalence of loneliness in unemployed people is much higher than for employed people. Less than half of unemployed people experienced no loneliness. Put another way over 83,400 people who were unemployed had felt some form of loneliness in the previous four weeks. 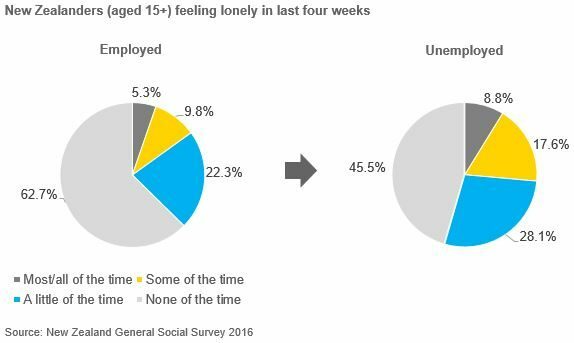 More significantly we wonder if you are among the 13,482 of unemployed people who reported that they were lonely most or all of the time! 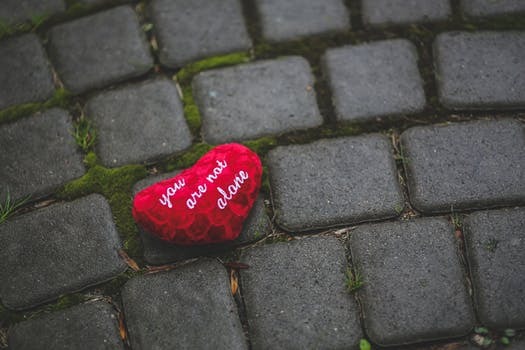 Just how lonely you might be can be considered in the context that over a quarter – 26.4% – of people unemployed, like you, have loneliness some or most or all the time; compared to 15.1% of the employed people (and 13.6% of the surveyed population). We can’t help thinking with sadness that you might have felt trapped and helpless during this tough time you have been going through. International studies link loneliness and unemployment to suicide. So we urge you to take your loneliness seriously, as your health could be affected adversely by this period of unemployment. young adults return to living with their parents and feel as if their freedom has gone. daily household chores fall primarily to the unemployed person, and they feel as if their previous level of responsibility has changed. significant change in the amount of money available to the whole family, and new debt brings feelings of shame. both partners in a relationship lose their jobs at the same time with a company downsizing, causing them to having feelings of helplessness and hopelessness. children’s behaviour deteriorates and their education suffers, heightening feelings of guilt. life-plans need to be changed and retirement comes earlier than ever expected, causing fear and confusion. Shying away from your previous colleagues because you feel you have nothing in common anymore. Avoiding doing activities you used to enjoy as it seems so much effort to get yourself motivated. Noticing awkwardness in friendships with everyone, including you, unsure what to say about your current situation. Increasing the amount of alcohol or drugs you used to have. Becoming unkempt and not bothering to get dressed during the day. Arguing all the time with your family at home.